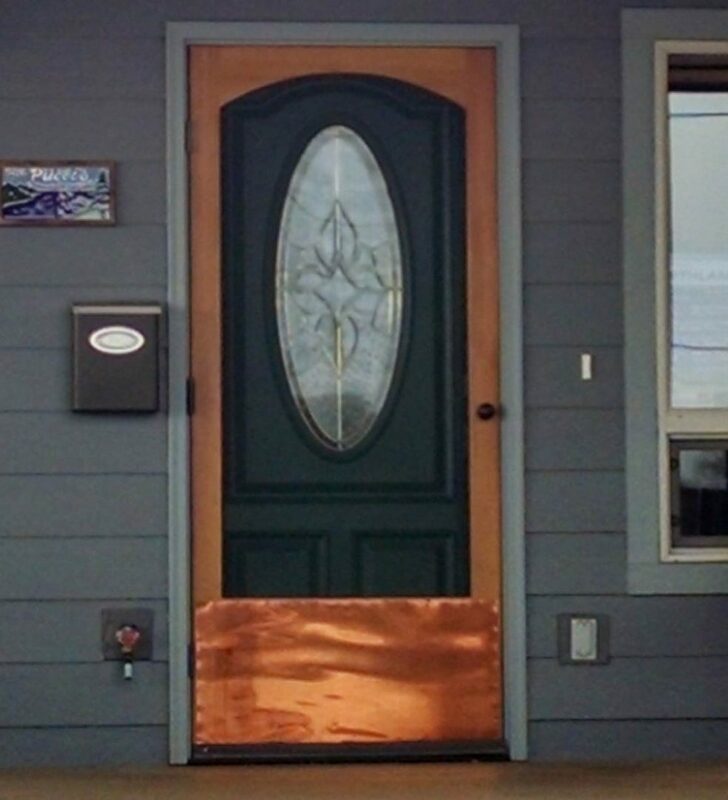 Protect your new wood screen door with a beautiful Copper Kick Plate that will highlight the beauty of the western red cedar. Our Cedar is a select product chosen here in North Idaho and it has a very unique color and grain pattern to it that makes our screen doors unique and artistic . 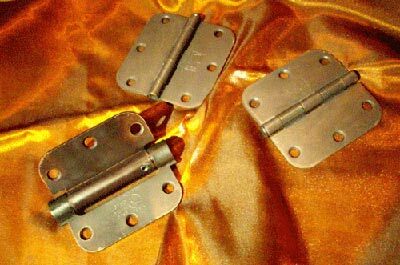 These Copper Kick Plates will High light this unique natural product!